Treffen Sie meine Nachbarn, die Garinagu, ein faszinierendes Volk mit einer faszinierenden Kultur. Geniessen Sie die Landschaft, schnorcheln Sie am laengsten Korallenriff des amerikanischen Kontinents, gehen Sie tauchen, oder tun Sie gar nichts... schwierige Entscheidungen, also lassen Sie sich Zeit. Brauchen Sie noch ein kaltes Bier waehrend Sie nachdenken? However you choose to spend your time in Hopkins, Tipple Tree Beya is the place to do it from. Immerse yourself in the culture of Belize at a price you can afford. 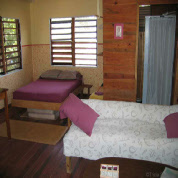 Tipple Tree Beya has great rates from US$40 - US$165 a night double occupancy, right on the beach! 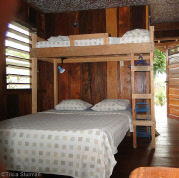 Room 1 ist am strand and has outside private bathroom with a hot shower. The room has a fridge, a coffee pot, silverware, plates, and a fan.  $80 Bze ($40 US) a night, single or double. 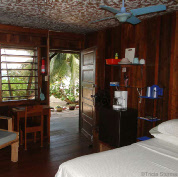 Room 2 ist am strand with a private bath inside the room with hot shower. The room has a ceiling fan, fridge, coffee pot, silverware and dishes. $90 Bze ($45 US ) a night, single or double. 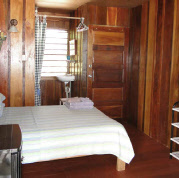 Room 3 ist am strand with a private bath inside the room with hot shower. The room has a ceiling fan, fridge, coffee pot, silverware and dishes. Rates do not include 9% hotel tax. $110 Bze ($55 US) single or double.